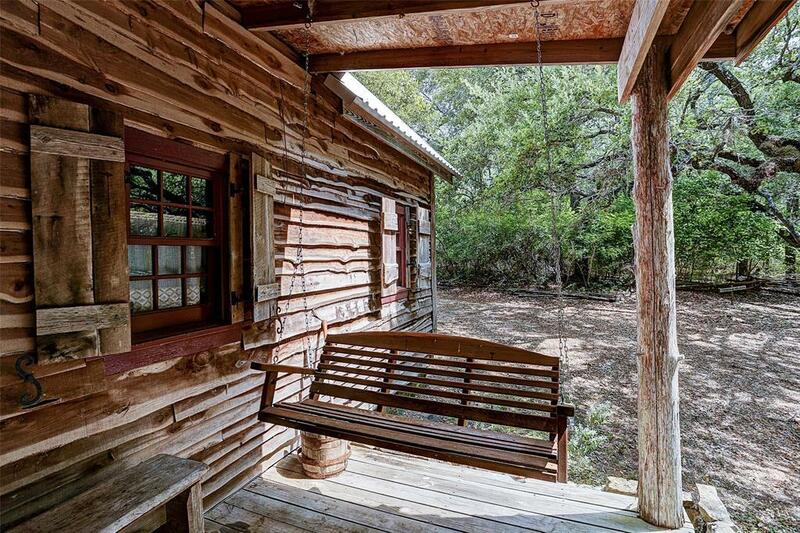 This rustic style, newly built cabin in the woods offers you privacy, and seclusion only 5 minutes from La Grange offering all the necessities of living and on the road to Round Top. 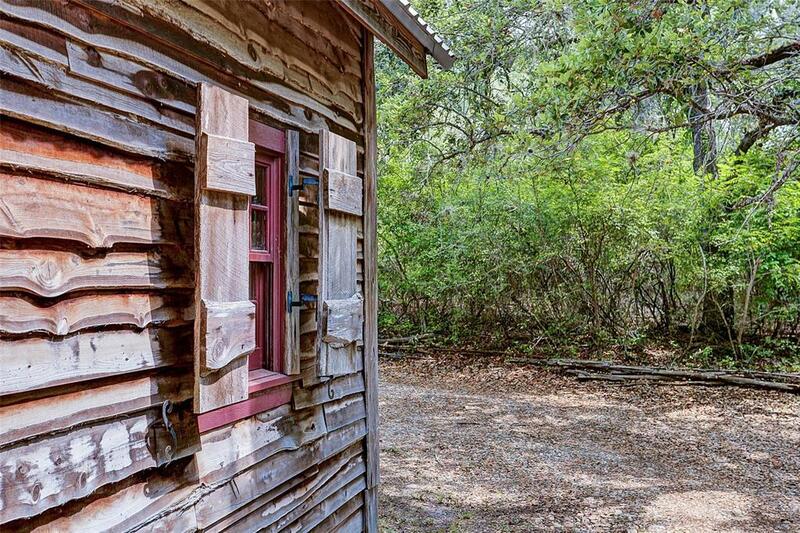 2 bedrooms, 1.5 baths home with wood burning fireplace is currently used as an income producing BnB with full kitchen, refrigerator, washer/dryer and all furnishing included. 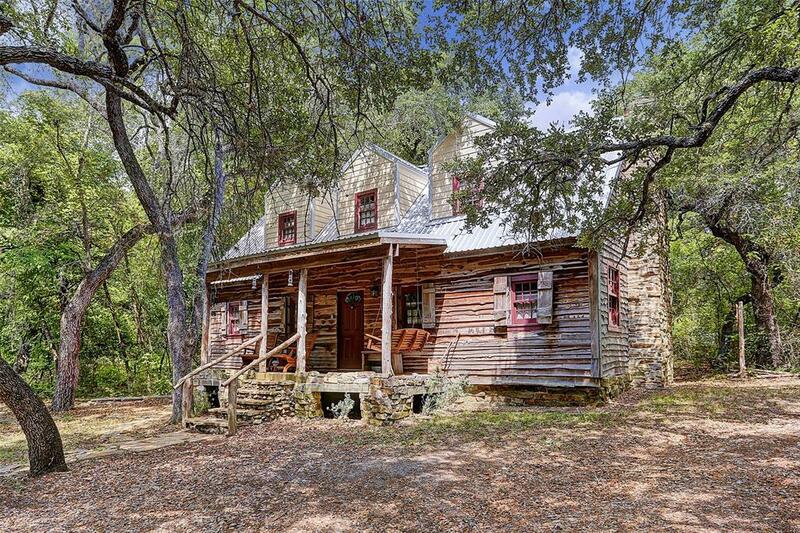 In addition to the 1 1/2 -story home is an authentic one room 100-year- old-plus 12x14 log cabin, a 4x4 outhouse, 7x8 storage cabin and an open-air 34x16 party pavilion for family gatherings, parties, and special events. To enhance the ambiance, a man-made babbling brook feeds into a small pond (sure to gently sooth all your cares away) is adjacent to the lighted party pavilion with plenty of benches, chairs, side tables, BBQ and fire pit to host a spectacular event. 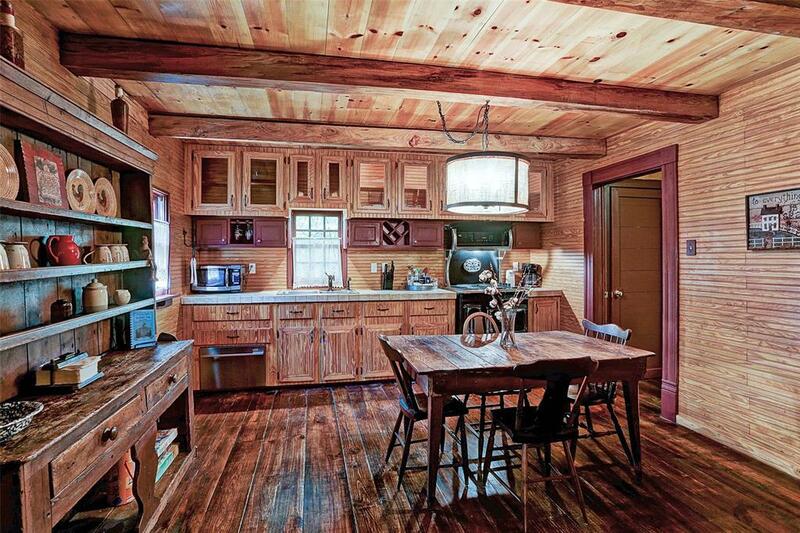 The cabin is situated in a clearing of the private, thick woods with walking trails for exploring.